Corrina Grimes co-leads the palliative care program for Northern Ireland, which aims to improve quality of life for those with palliative and end of life care needs and for their loved ones. Through the program, four key areas are being advanced: proactively identifying people with palliative needs, assigning each person identified a key worker to coordinate care and support, ensuring people have the opportunity to plan and record conversations around advanced care planning, and obtaining access to generalist and specialist services. Through the Atlantic Fellows program at GBHI, Grimes plans to explore whether the palliative care approach improves quality of life for people with dementia and those important to them. Grimes began her career in nutrition and dietetics and has published a peer reviewed clinical guideline on Nutritional Management of Cancer (and Palliative Care) Patients. She now works as an Allied Health Professions Consultant in Public Health. This role involves influencing and implementing health and social care policy, translating research into practice, and commissioning health and social care services across all sectors. Grimes is also an advocate for the global movement called Project ECHO, which links expert specialists to primary care clinicians in local communities to provide training and mentoring in specialty care services, with the goal of reducing health disparities. Grimes has led a number of Project ECHO networks in Northern Ireland, including a network for people in an “informal” carer role. More recently, Grimes began leading an element of the European Innovation Partnership on Active and Healthy Ageing under Horizon 2020, which is the European Union’s framework program for research and innovation. Grimes hopes to determine the elements that improve quality of life for people with dementia using a palliative care approach, which can be adopted by health and social care systems. She believes that her experience influencing and implementing policy, as well as the potential utilization of Project ECHO, will enable rapid transfer of knowledge from faculty and Fellows at GBHI to health networks locally and globally. 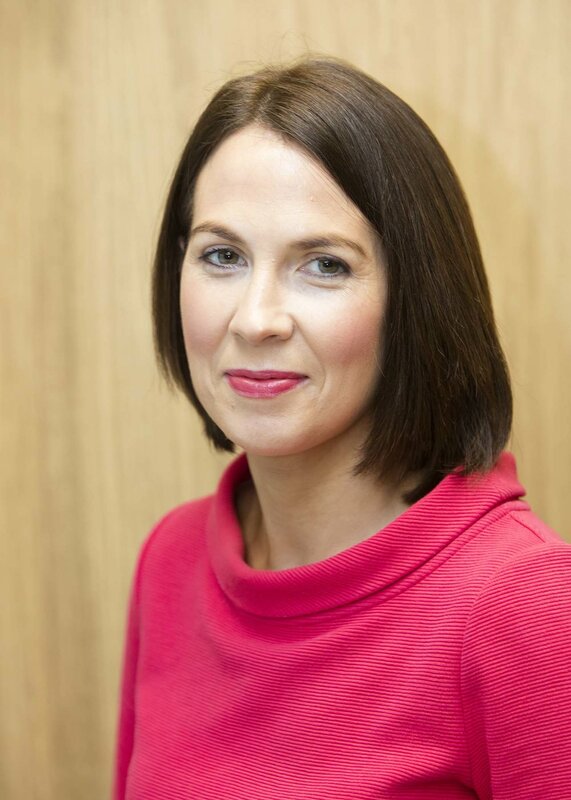 Bio: Corrina Grimes received her undergraduate degree in Human Nutrition with Dietetics from University of Ulster and received her master’s degree in Interpersonal Health and Social Care Management from Queens University, Belfast. Grimes worked as a clinical dietitian across specialties, including palliative care, and is currently employed as an Allied Health Professions Consultant within the Public Health Agency in Northern Ireland. In 2015, she completed the Project ECHO Training Program at the University of New Mexico, New Mexico.